Accurate impressions are required for many aspects of dental work, and are essential to making sure that the (often pricey) work is done as efficiently as possible. There are many important factors that a dentist looks at when choosing how to take a dental impression, including material selection, tray design, and tissue management. The dentist follows basic principles for dental impression techniques. Materials. The most commonly used impression material for crown and bridge is an addition-type silicone or polyvinyl solixane (PVS). PVS materials do not product a volatile by-product during polymerization and therefore they do not change much during setting. PVS materials have excellent flow, flexibility, and elastic recovery properties when used correctly. They also have a relatively short setting time, good tear resistance, and have no objectionable tastes and smells. It’s worth mentioning that a dentist should always use vinyl gloves when mixing PVS putty material, as some latex gloves contain sulphur compounds which may inhibit the polymerization of PVS. Tray Design. Selection of trays is important for accuracy of the impression, and also for patient comfort. Trays should be rigid so as to not deform when taking the impression. Custom trays are ideal as they will require less impression material, hence increasing the accuracy of the impression by reducing material shrinkage. 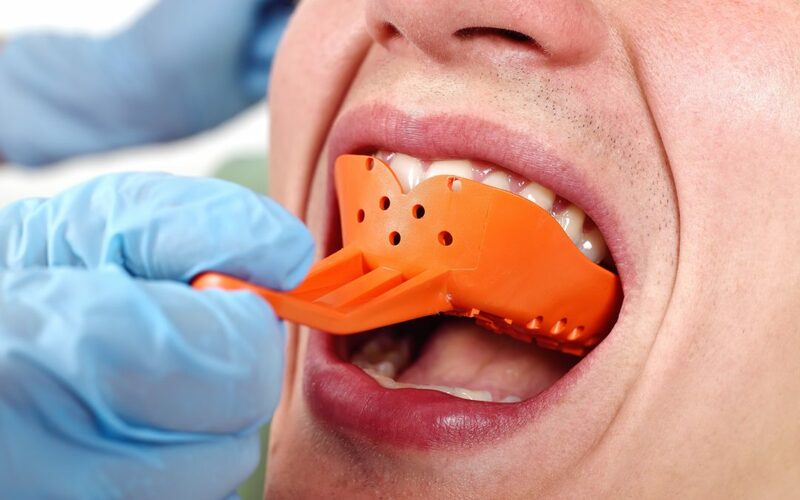 Customs trays are usually recommended for routine use when taking impressions, but if a custom tray is not available, stocks trays can be used using a two-stage impression technique. Tissue management. This means to avoid injury to the tissues of the mouth during preparation and impression-taking. A dentist will do this by placing supragingival margins wherever possible. In some cases, retraction of the gingiva is done so that an impression can be taken of the root surface and margin details. This is commonly done without risk of permanent tissue damage. The procedure of taking impressions is done by first preparing the trays, cleaning the site, removing moisture, then syringing the impression material around the tooth, and seating the tray properly. An impression usually takes around 5 minutes to fully set. 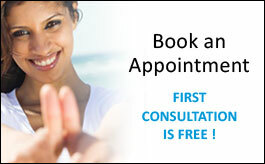 Accurate dental impressions are required for much of what your dentist does, and are a fairly common procedure. These are a few of the main decisions your dentist will need to make when taking impressions of your teeth.